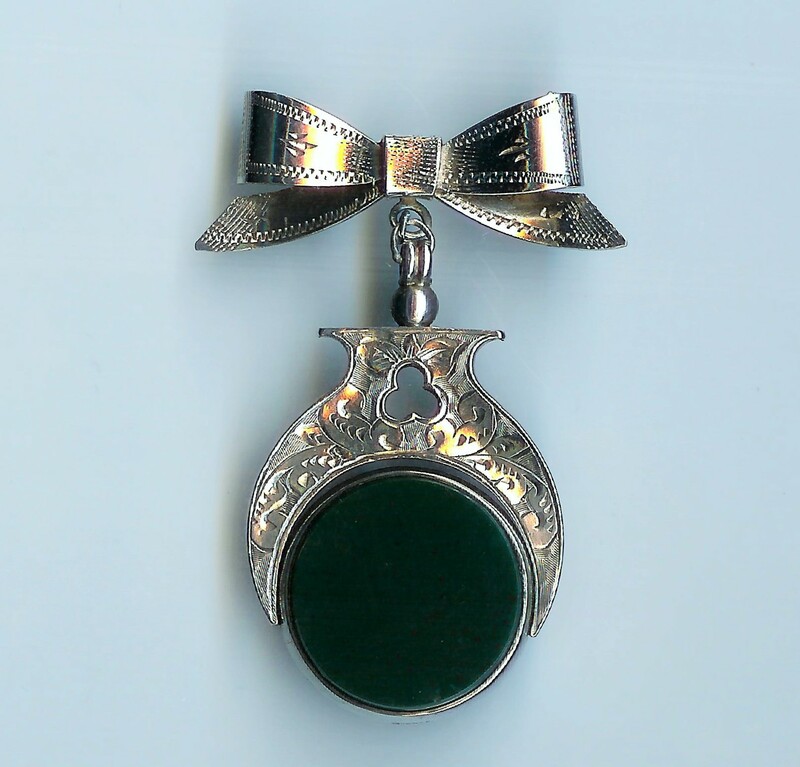 Old Silver & Agate Fob Bow Brooch [SH6577] - £185.00 : loveVintageDiamonds.com, Your Vintage Diamond Dreams Come True! 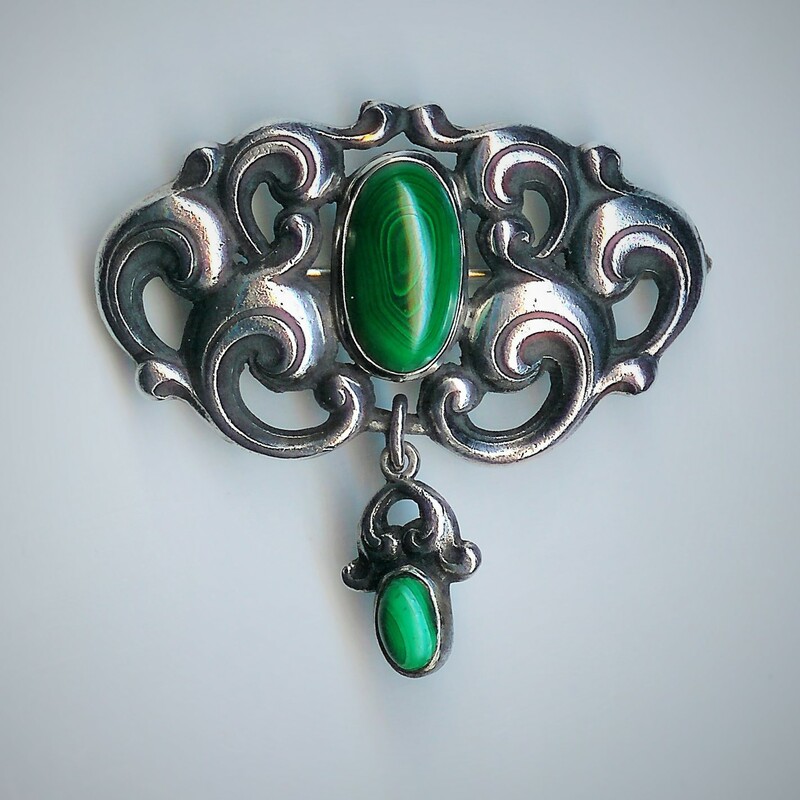 This is a lovely old fob brooch, with a reversible swivel agate fob, red agate in one side, and green agate in the other. 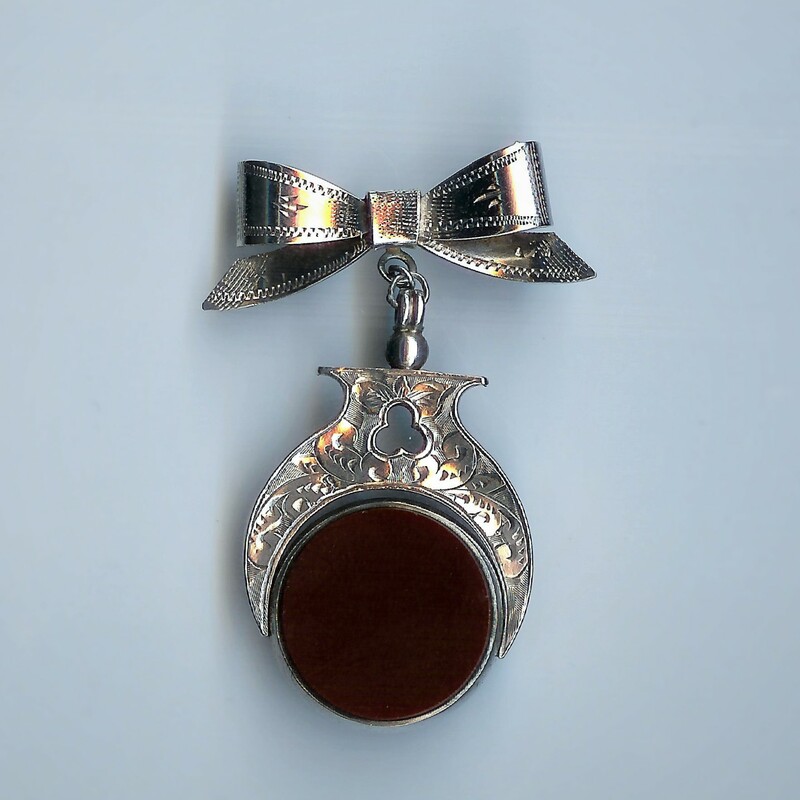 The pretty surround and bow brooch from which the fob hangs are both beautifully hand-engraved. The bow measures just shy of 1'/2" at the widest part. The total length of this piece, from the highest part of the bow to the bottom of the fob, measures approximately 2'/4". The diameter of the agate itself is just a fraction over 6/8". The pin of the brooch is in perfect condition. 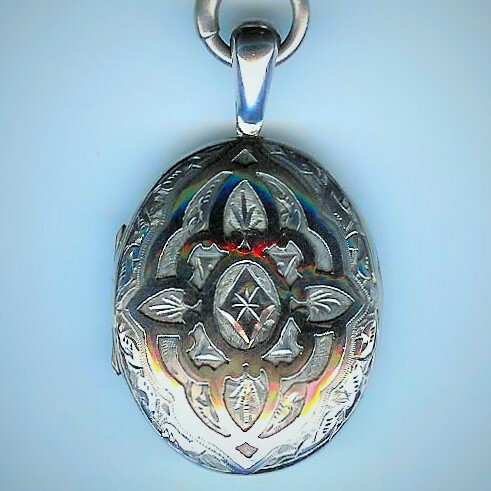 The reverse of the bow is stamped 'STERLING SILVER' and the fob itself is fully hallmarked, telling us that it was hallmarked in Birmingham in 1890. The overall weight of the fob brooch is aproximately 13.0gms.